Environmental remediation services are often included with demolition services. Although they are often used together, we view them as separate services. 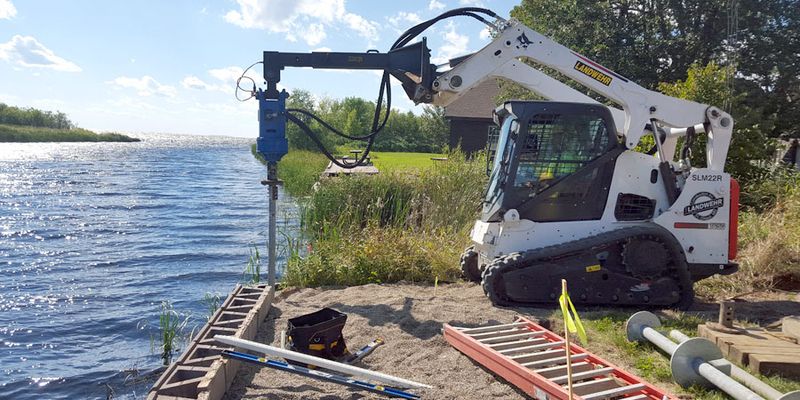 Environmental remediation deals with the removal of pollution or contaminants from environmental media such as soil, groundwater, sediment, or surface water. There are times when the soil is contaminated beneath the surface even if there are no signs above. 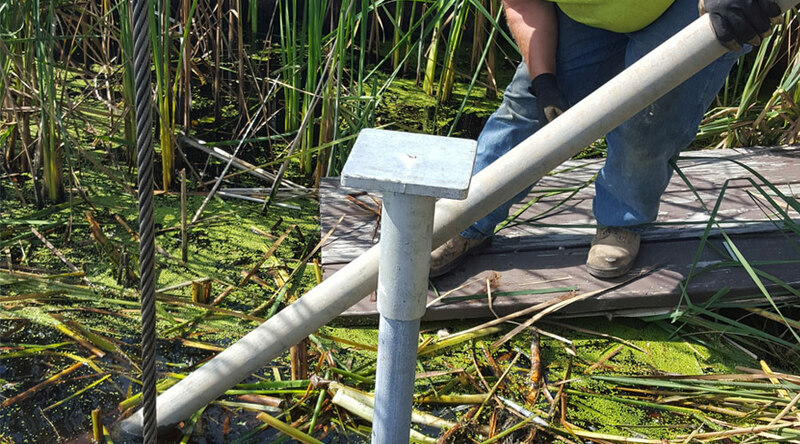 We work with the surrounding communities to clean up chemical or toxic spills that could be polluting their soils or groundwater. We also provide a variety of solutions through our own company or subcontractors for environmental cleanup, making it safe for future generations. Often, environmental remediation is subject to a number of regulatory requirements. As an experienced contractor, we are in touch with the appropriate regulatory agencies to ensure that your project is done right.